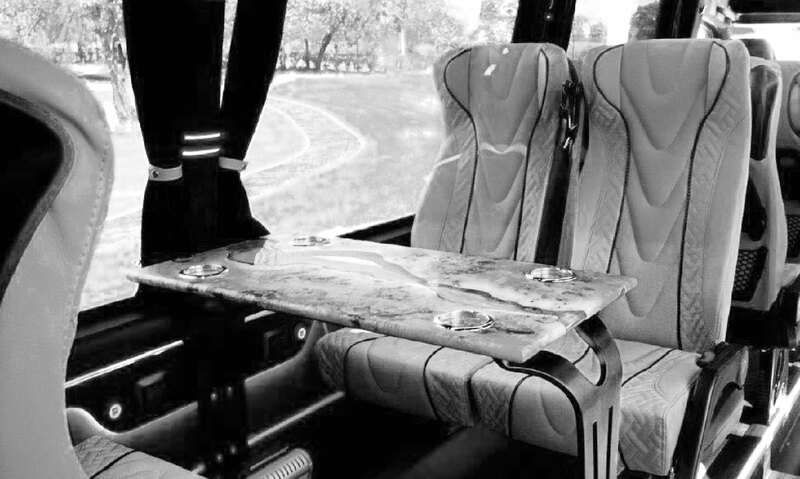 Eight or sixteen luxury seats, panoramic darkened windows, and the usual Mercedes Benz refinements make these mini coaches ideal for transporting executives to events, functions, and roadshows. Very comfortable leather reclining seats and DVD entertainment system will allow passengers to relax even in case of longer journeys throughout Europe destinations. This luxury chauffeur car service Milan with minibus will be impeccable: cordial, willing, skilled and uniformed chauffeurs able to drive Clients safely and through the better roads, whether in case of short trips and airport transfer, whether in case of longer journeys. The large trunk allows the transport of many luggages and makes this luxury minibus the ideal solution both for the airport and railway transfer, both for shopping tours in Milan or in the near Fashion Outlet (Serravalle Outlet, Fidenza Village, Fox Town…). 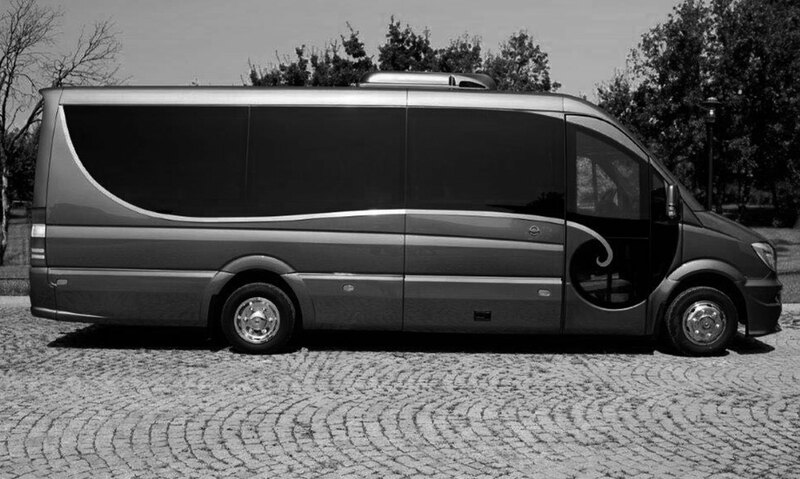 Hiring one of our luxury Mercedes Benz minibusses is easy and straightforward with Prestige Car Limousine. Your experienced and professional chauffeur will not only drive you safely and smoothly but will help you get the most from your bus hire experience.